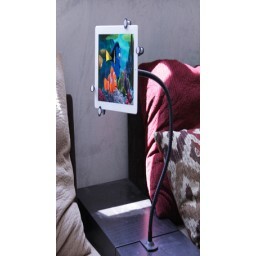 We love this mount too! 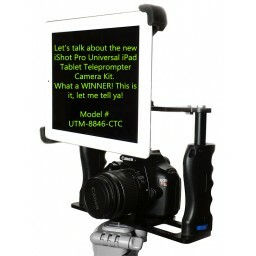 At our last trade show this was a very popular pick for new cutomers. 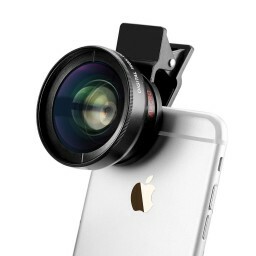 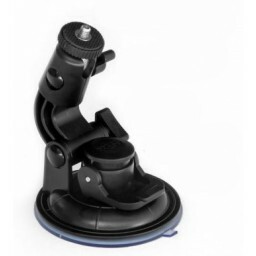 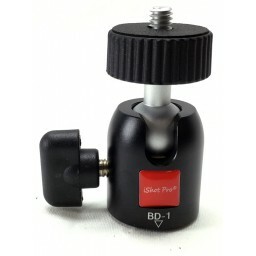 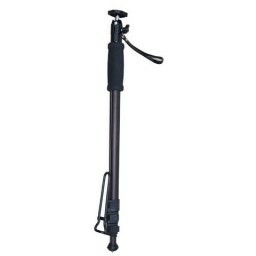 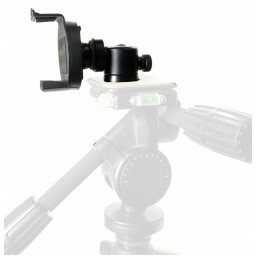 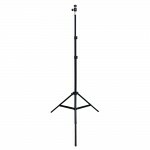 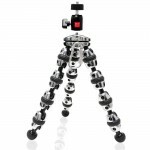 Not only is it used as a suction mount for windows or other flat surfaces, but it doubles as a tripod mount for use with any standard tripod head, ball head or monopod you already use or own. 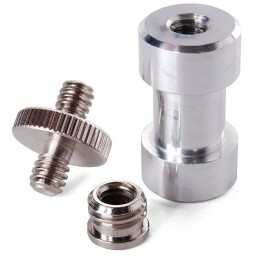 Both connect to eachother using the universal 1/4-20 thread. 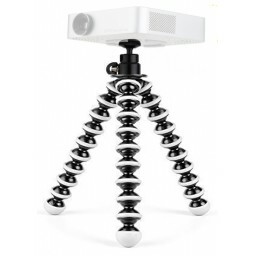 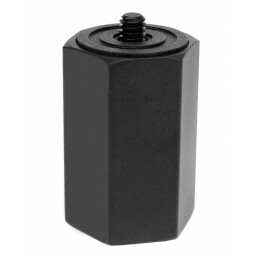 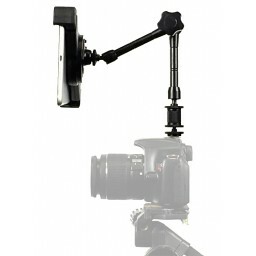 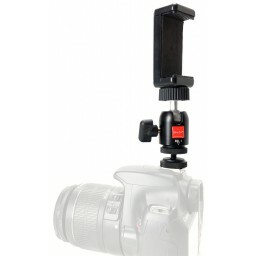 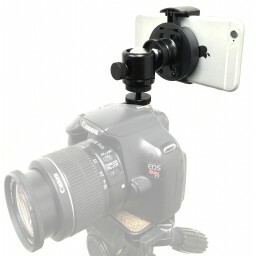 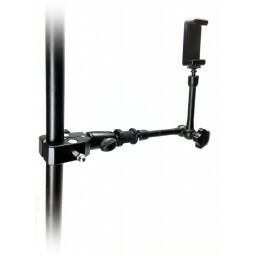 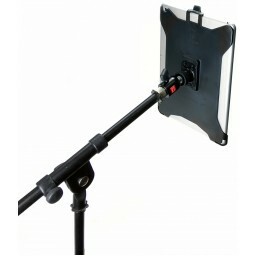 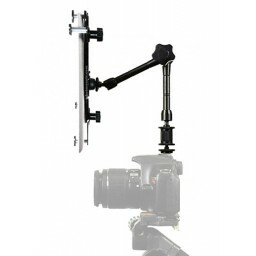 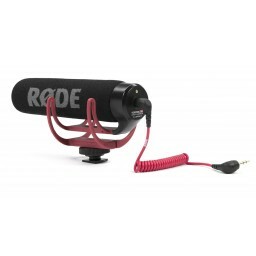 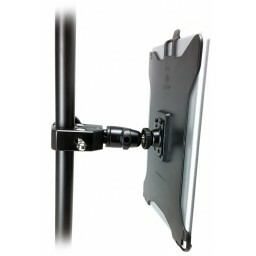 We see a lot of great uses for this mount not only by itself but with other 1/4 20 threaded devices such as cameras, cctv, smaller camcorders, etc etc. 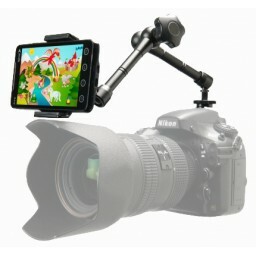 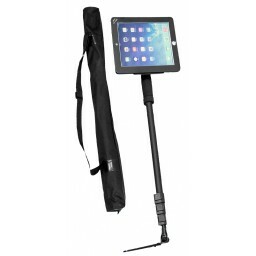 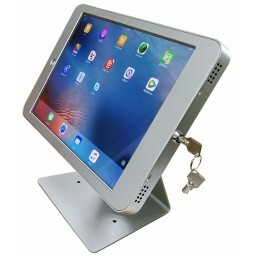 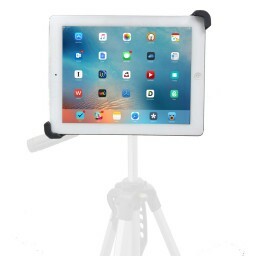 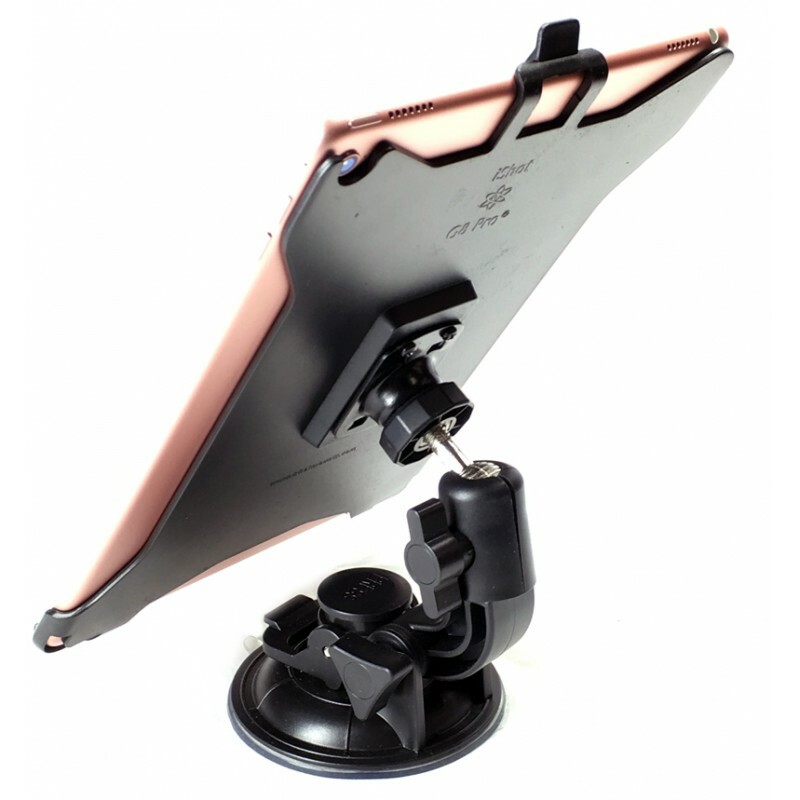 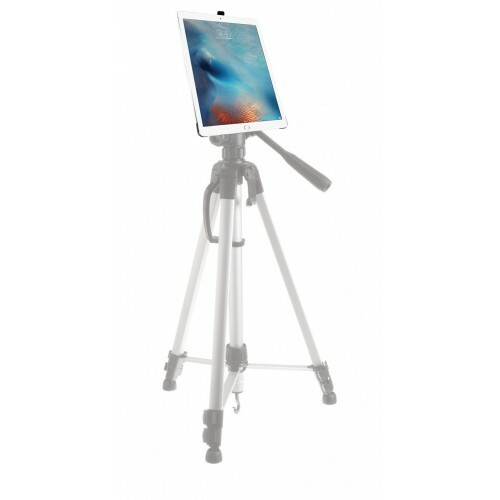 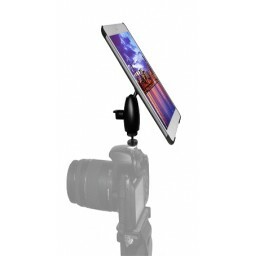 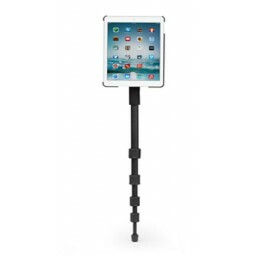 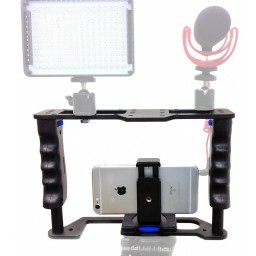 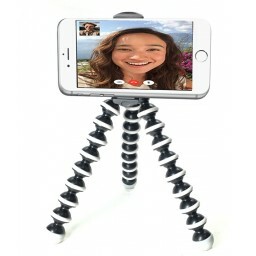 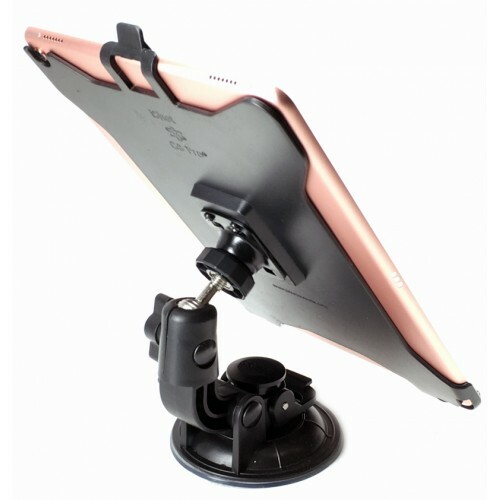 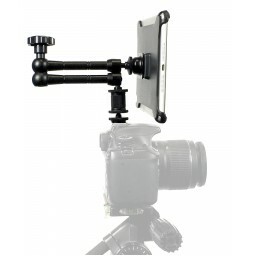 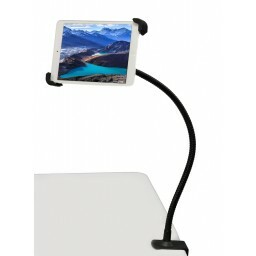 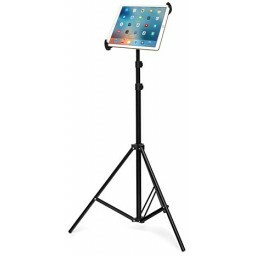 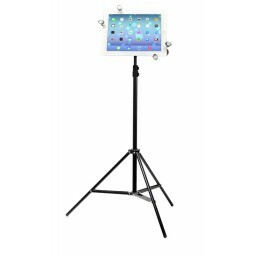 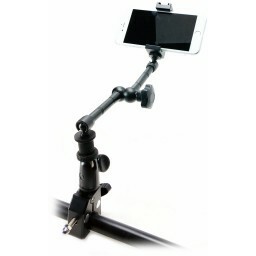 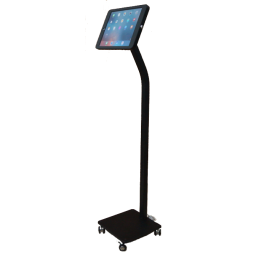 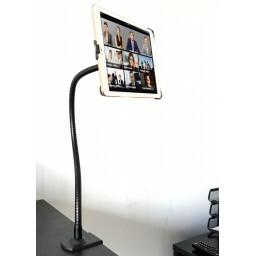 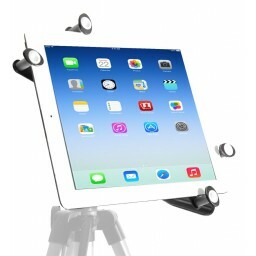 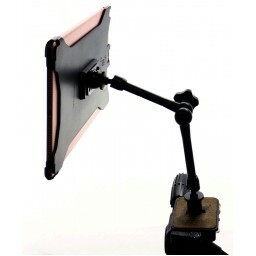 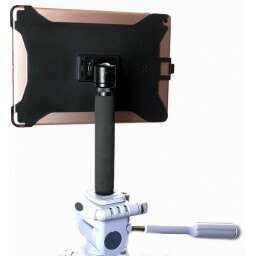 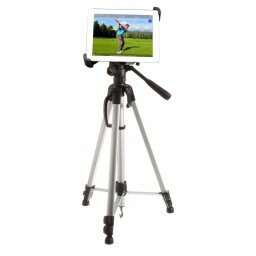 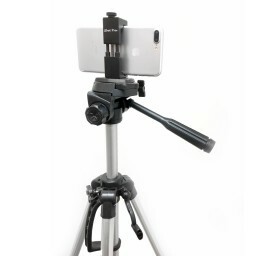 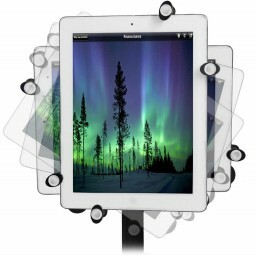 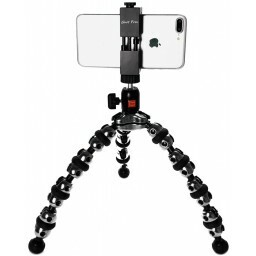 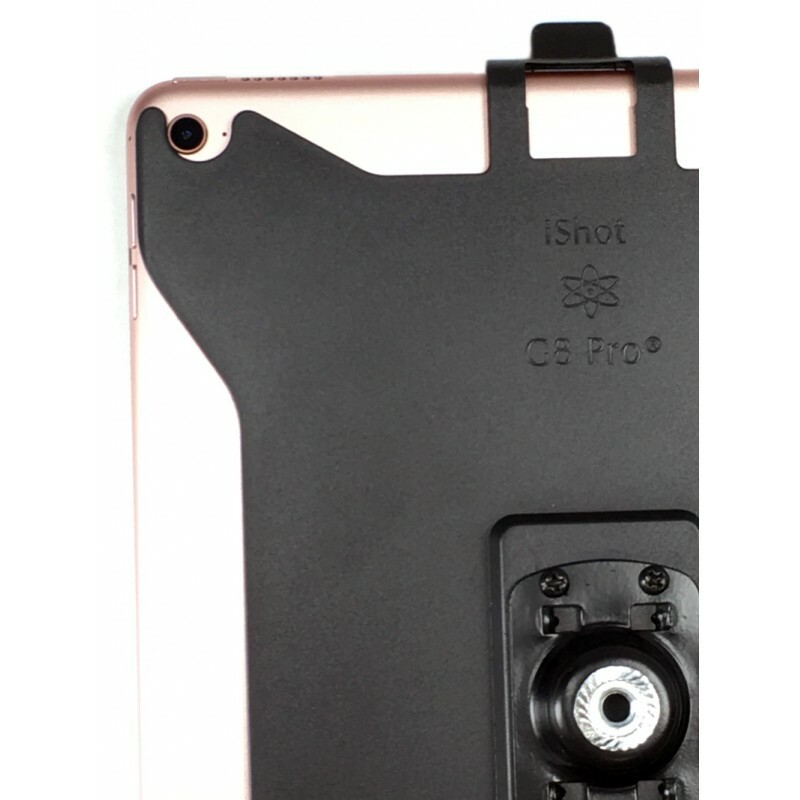 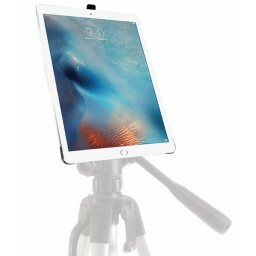 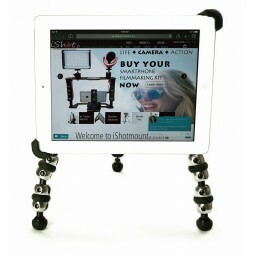 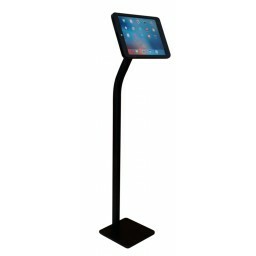 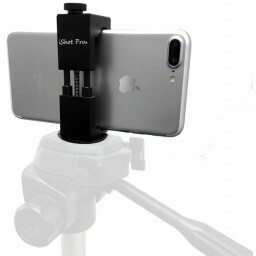 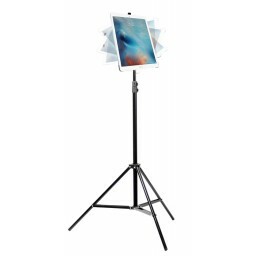 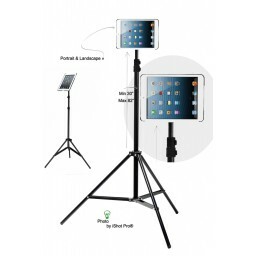 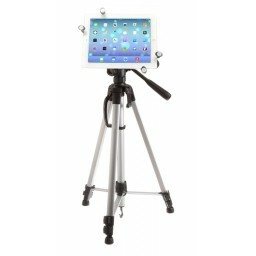 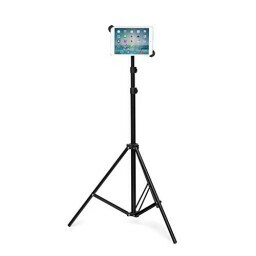 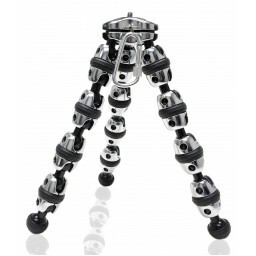 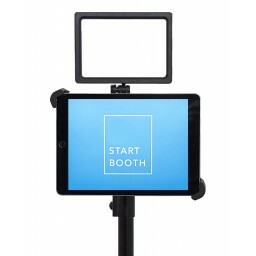 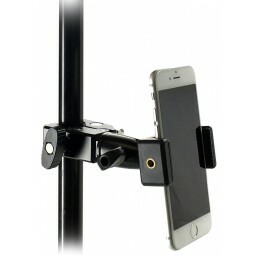 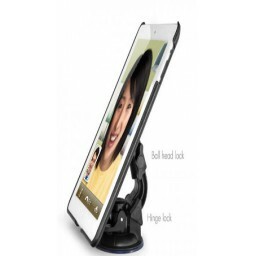 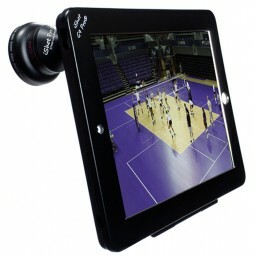 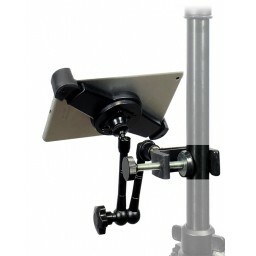 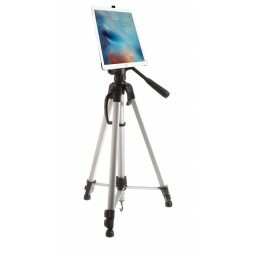 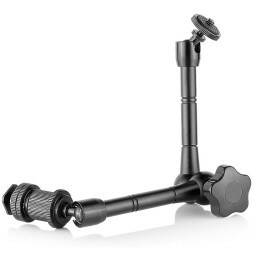 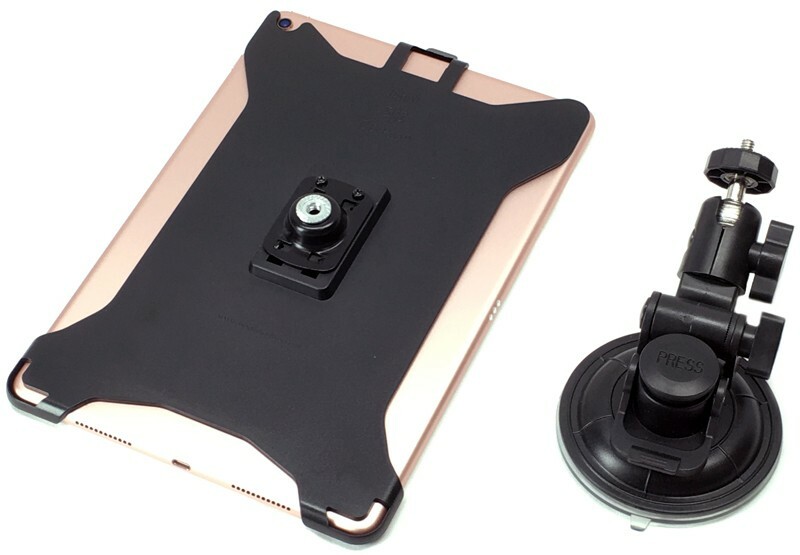 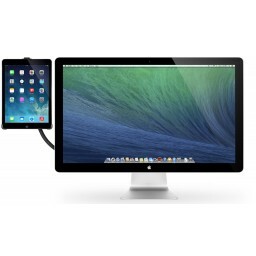 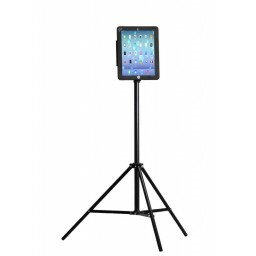 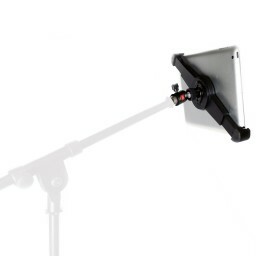 Easily mount your iPad mini in your Car, on your Boat, while your in the Air Plane or on your kitchen counter-top and then transfer it to your Tripod, Ball head, Light stand or Monopod to film photography, watch movies, record videos and more. 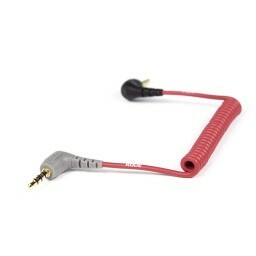 Now ask yourself, what can I do with this? 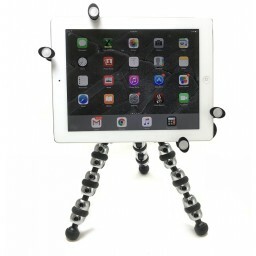 Well, the answer is LOTS! 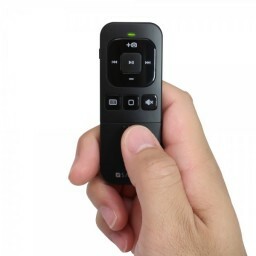 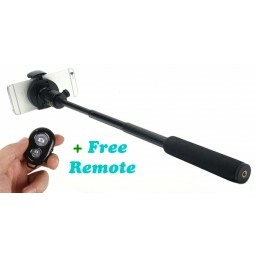 Get yours today and start having fun! 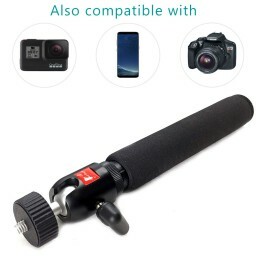 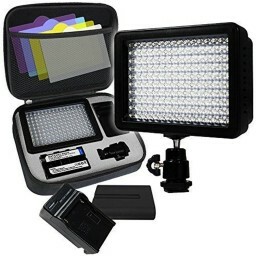 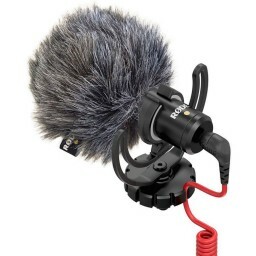 I use this all the time for many applications, I would definitely get one or maybe even two. 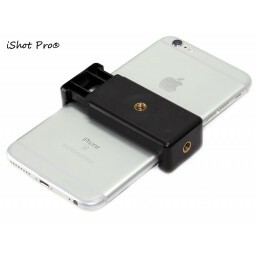 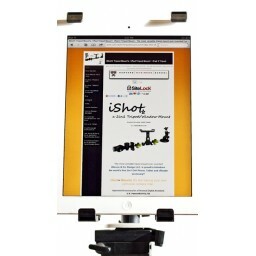 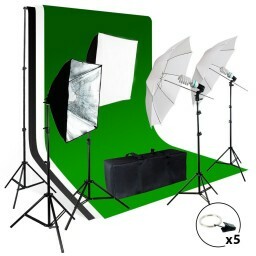 ishot delivered it on time and this is a great company to do business with. 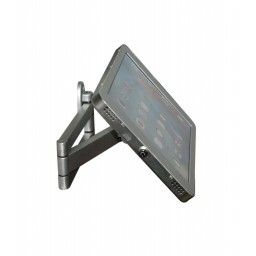 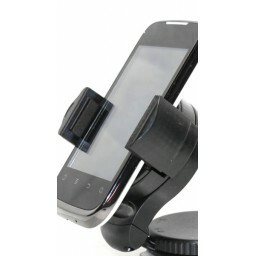 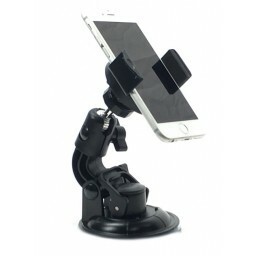 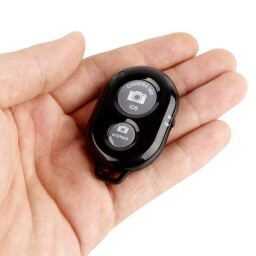 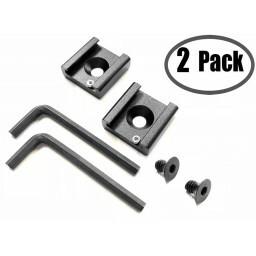 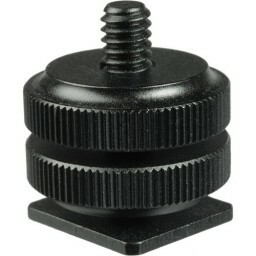 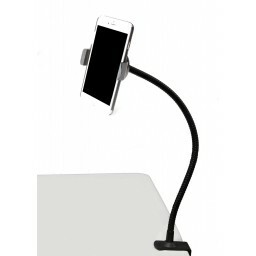 This is a great mount for your vehicle or desk. 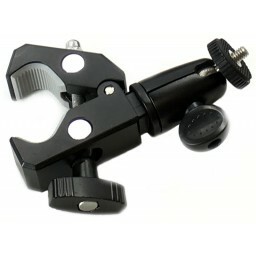 It holds solid and has many angles to lock in. 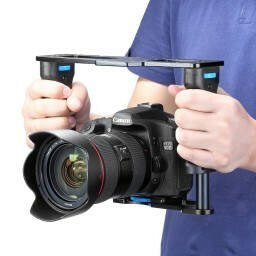 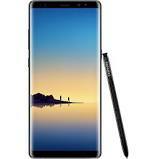 Does not block any cameras so you can film too! 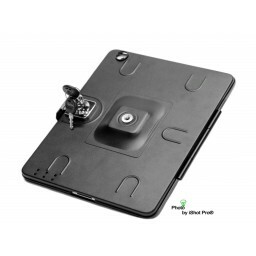 5 star product at a great price.